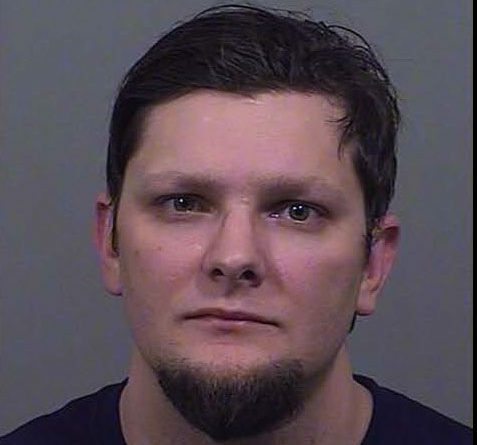 The trial has begun for a Windham man accused of shooting and killing his wife inside their home. Opening statements were made Monday morning. Noah Gaston, 36, is charged with intentional or knowing murder and manslaughter in the Jan.14, 2016, shooting death of his wife, 34-year-old Alicia Gaston. According to court documents, Gaston, who broke down in court Monday, claims he thought his wife was an intruder. Gaston told police he got out of bed when he heard noises that sounded like walkie-talkies moving downstairs. He checked to see if his three children were in bed, and then grabbed his gun to be ready for a possible intruder. Prosecutors say evidence contradicts Noah Gaston’s story, saying Gaston had changed his story about where his wife was on the stairs when he shot her.